Feynman's kitchen experiment remained unresolved until 2005, when physicists from France pieced together a theory to describe the forces at work when spaghetti—and any long, thin rod—is bent. They found that when a stick is bent evenly from both ends, it will break near the center, where it is most curved. This initial break triggers a "snap-back" effect and a bending wave, or vibration, that further fractures the stick. Their theory, which won the 2006 Ig Nobel Prize, seemed to solve Feynman's puzzle. But a question remained: Could spaghetti ever be coerced to break in two? The answer, according to a new MIT study, is yes—with a twist. 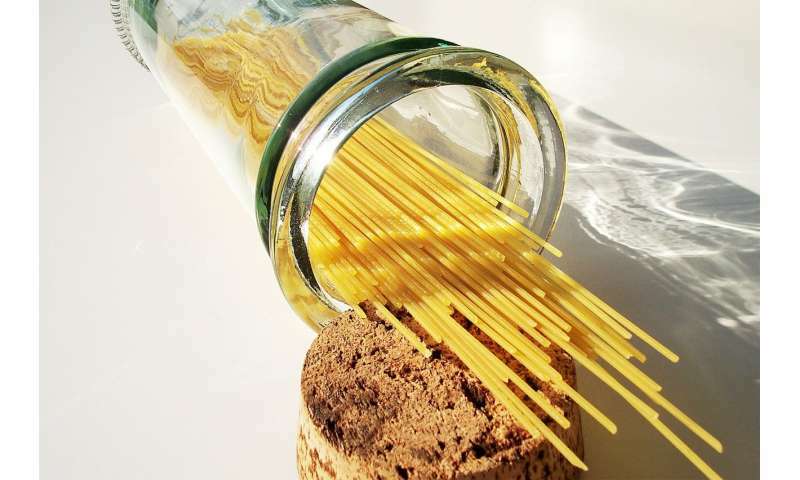 In a paper published this week in the Proceedings of the National Academy of Sciences, researchers report that they have found a way to break spaghetti in two, by both bending and twisting the dry noodles. 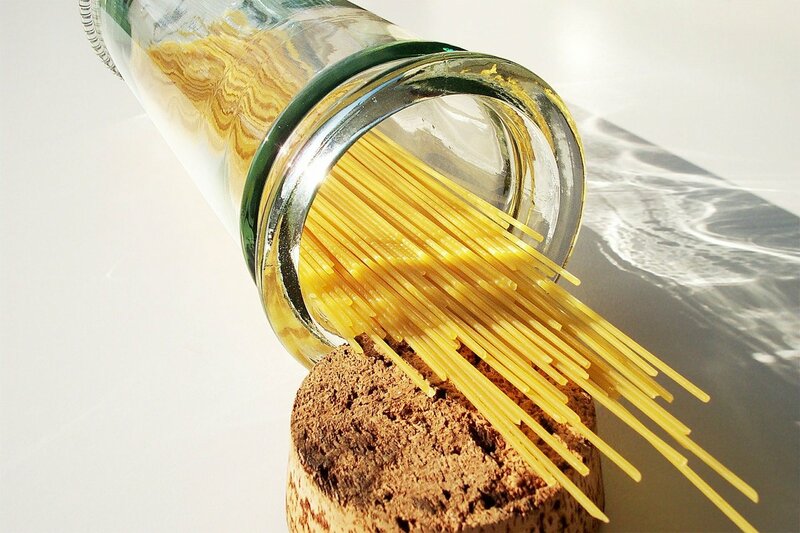 They carried out experiments with hundreds of spaghetti sticks, bending and twisting them with an apparatus they built specifically for the task. The team found that if a stick is twisted past a certain critical degree, then slowly bent in half, it will, against all odds, break in two. "It will be interesting to see whether and how twist could similarly be used to control the fracture dynamics of two-dimensional and three-dimensional materials," says co-author Jörn Dunkel, associate professor of physical applied mathematics at MIT. "In any case, this has been a fun interdisciplinary project started and carried out by two brilliant and persistent students—who probably don't want to see, break, or eat spaghetti for a while." When do consumers think a freebie is more valuable than a discounted product?